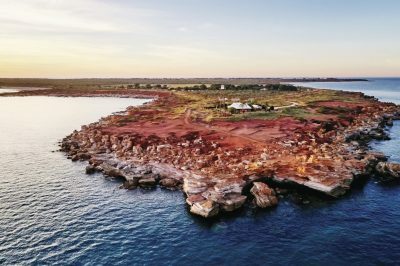 Our trailblazing history can be traced back to 1984 when the foundations were laid by iconic Kimberley identity, Kerry Slingsby. 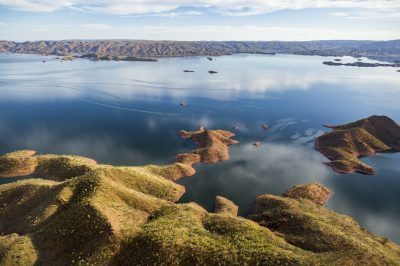 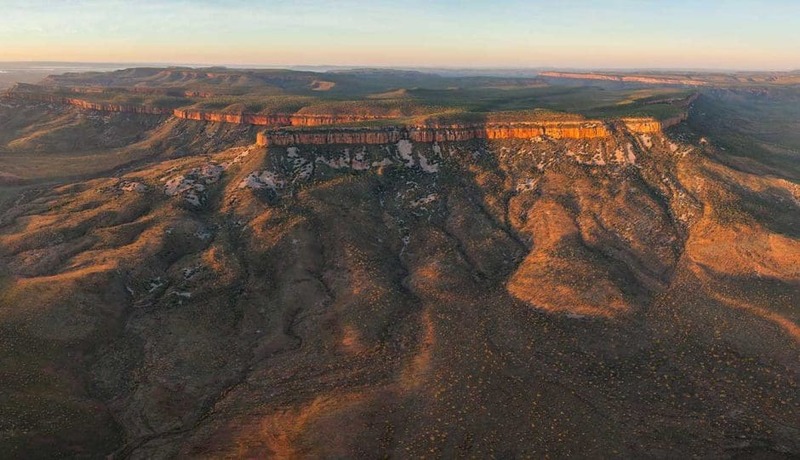 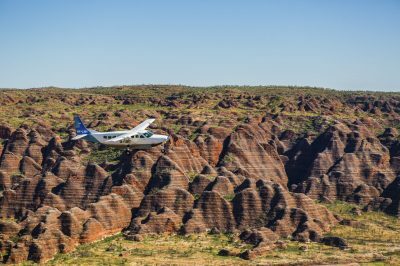 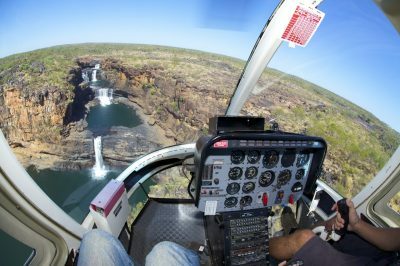 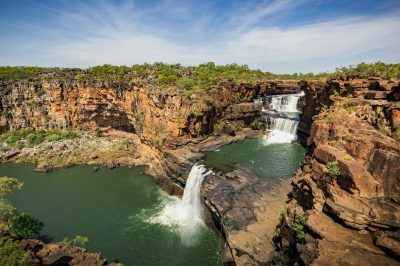 When the Kununurra-based aviator began using his cattle mustering helicopter to show visitors to The Kimberley an aerial view of his beloved homeland, he recognised an opportunity that would allow people from all over the world to access and experience the vast, remote beauty of The Kimberley. 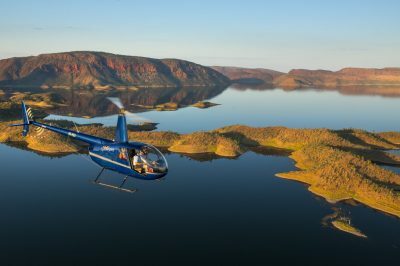 Fast forward to today, and while the business has grown, changed hands, and evolved over the years, Slingsby’s pioneering spirit and enduring sense of adventure still underpins all we do. 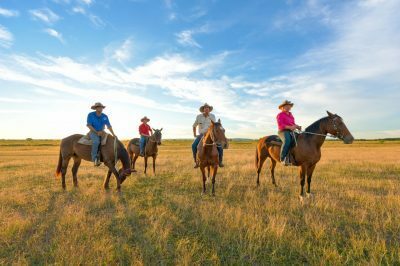 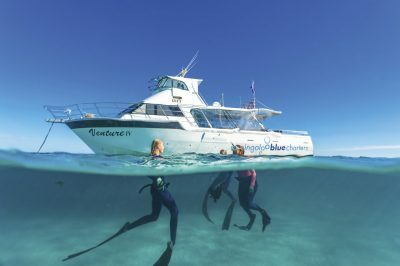 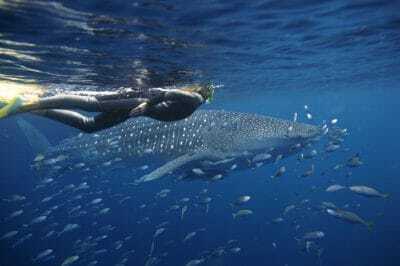 Kimberley Experiences was born from our collective love of our corner of Australia, and a passion for showcasing her remarkable beauty and natural assets to adventure-seekers of every age, budget, and ability. 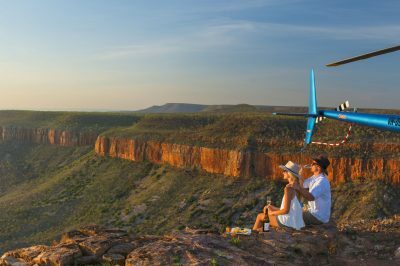 We’re proud of our long-standing reputation for excellence in customer service and adventure tourism, and our multi-award-winning Kimberley-based portfolio – Aviair, HeliSpirit, Freshwater East Kimberley Apartments, Bungle Bungle Savannah Lodge, and Bungle Bungle Guided Tours – has been recognised by numerous major tourism awards and accolades over the years, including admission into the WA Tourism Hall of Fame. 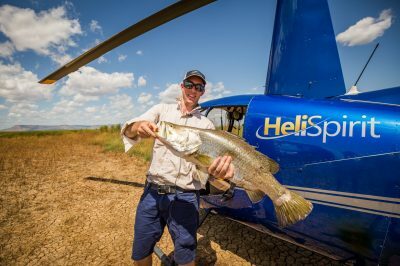 Our team is made up of experienced local and long-term Kimberley residents whose knowledge and enthusiasm paves the way for tailoring your dream Kimberley itinerary. 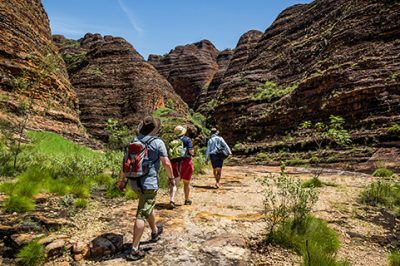 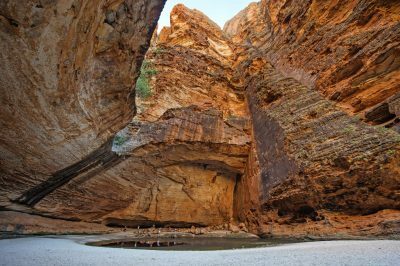 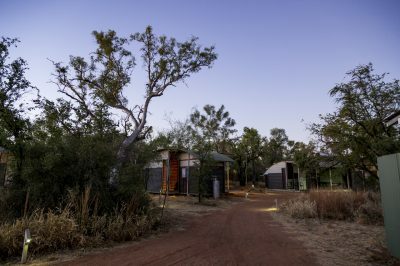 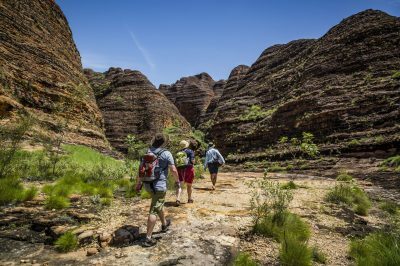 Additionally, some of our tour guides are indigenous Australians, the traditional owners and custodians of the region, who help visitors capture the true essence of The Kimberley through their close relationship with the land. 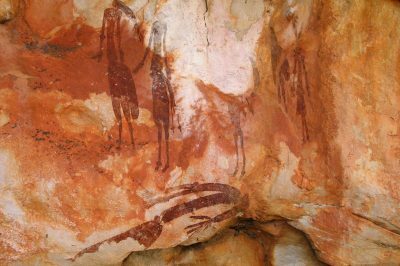 In a region rich in spiritual significance shaped over thousands of years, we wouldn’t have it any other way. 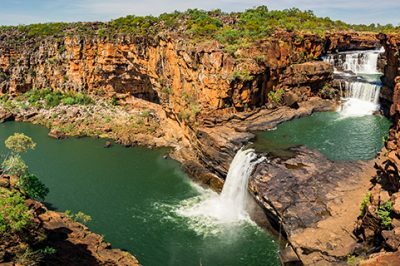 We’re looking forward to showing you The Kimberley through our eyes. 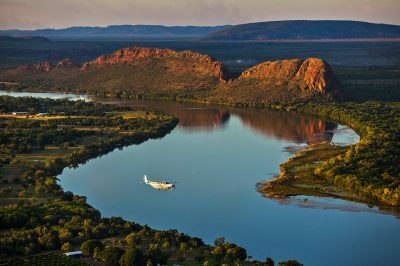 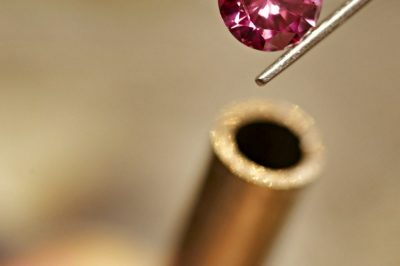 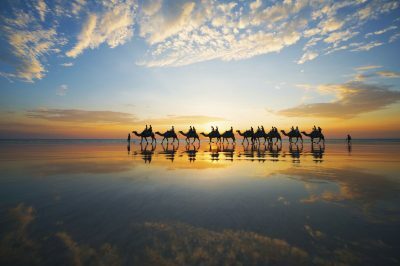 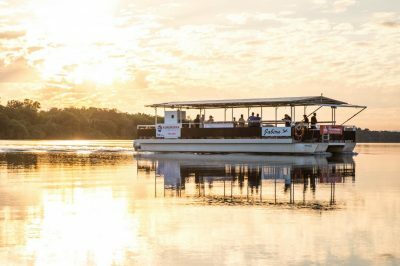 Connecting travellers with the ‘real’ Kimberley through local knowledge, world-class experiences, a streamlined booking service, and a genuine care for our customers might be our business … but acting as an ambassador for the area we love, is our greatest privilege.